A nice smooth well balanced white wine made from Cayuga White grapes. 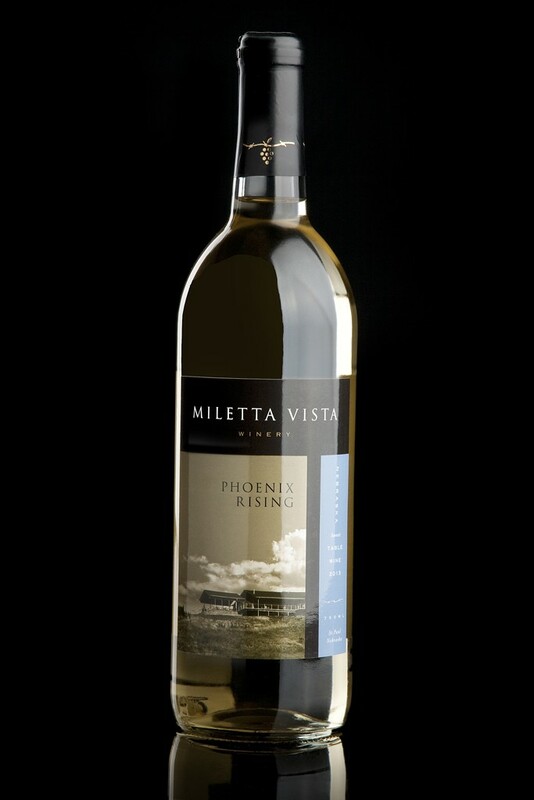 This new wine is named for our symbolic rise from the ashes and the mythical phoenix. The wine is not overly sweet, but tends toward the sweeter side of things and offers a pear and at times a peach flavor.